Payne will visit campus on March 25 and Kozol on April 22. 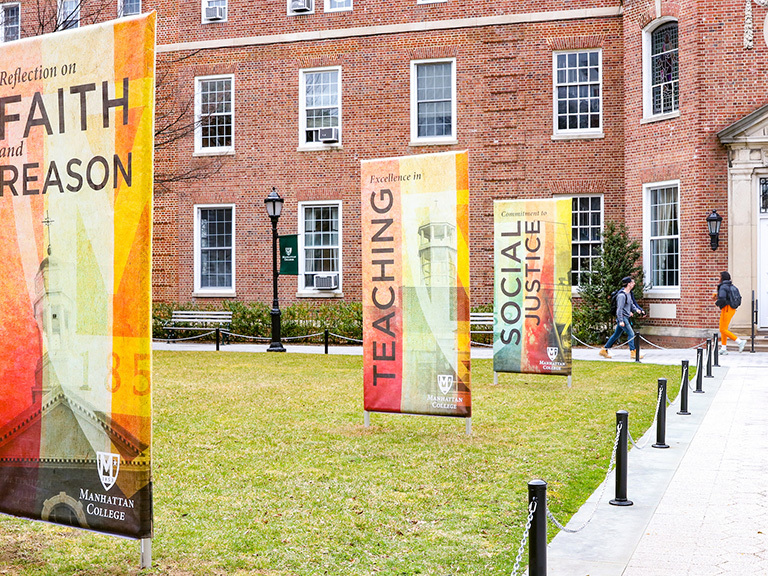 Manhattan College has launched the Center for the Study of the Future of Education with an initial focus on the complex issue of poverty and the impact it has on education. In order to establish an understanding of poverty and the effect it can have on students, the Center will welcome two distinguished speakers to campus this semester. Ruby Payne, Ph.D., a former high school teacher, principal and current educational consultant, comes to campus on Wednesday, March 25 at 7 p.m. to discuss A Framework for Understanding Poverty, also the name of her best-selling foundational work originally released in 1996. 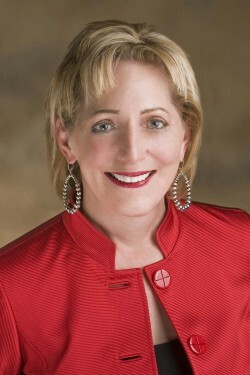 In her lectures, Payne offers strategies for successfully raising student achievement and overcoming economic class barriers. 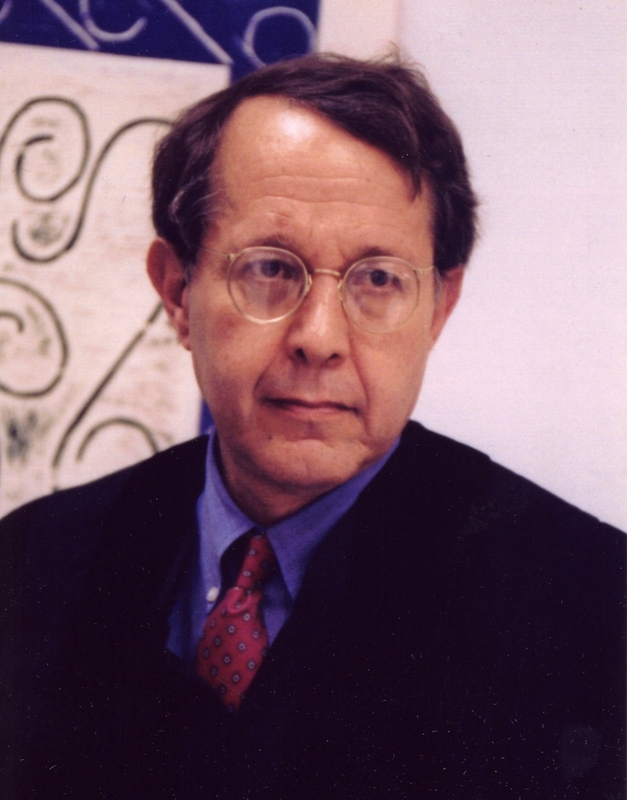 On Wednesday, April 22 at 6:30 p.m., Jonathan Kozol, Ph.D., the National Book Award-winning author of Savage Inequalities, Death at an Early Age, The Shame of the Nation and Amazing Grace, among others, will deliver a talk titled The Shame of the Nation: Race, Poverty, and Inequity in Our Urban Schools. Having worked with children in inner-city schools for nearly 50 years, Kozol will focus on present-day challenges for all students and teachers. The Center for the Study of the Future of Education seeks to contribute to the academic discussion regarding key educational issues that impact education in the 21st century. Through research, discussion and application, the Center intends to explore issues related to learning and teaching from pre-school through college that have the potential to dramatically impact the future of education. Closely aligned with the Lasallian mission of Manhattan College, the Center intends to follow the spirit of the founder of the De La Salle Christian Brothers, Saint John Baptist de La Salle, by being responsive to the needs of the current time and place. The College is committed to being innovative and far-sighted by providing opportunities for dialogue and action on topics related to education in the 21st century, with a special commitment to breaking the cycle of poverty through a quality education. Both events will be held in the fifth floor Great Room of the Raymond W. Kelly ’63 Student Commons and are open to all students, faculty, staff and the general public. For more information, please contact Karen Nicholson, Ph.D., director of The Center for the Study of the Future of Education, at karen.nicholson@manhattan.edu or at (718) 862-7806.